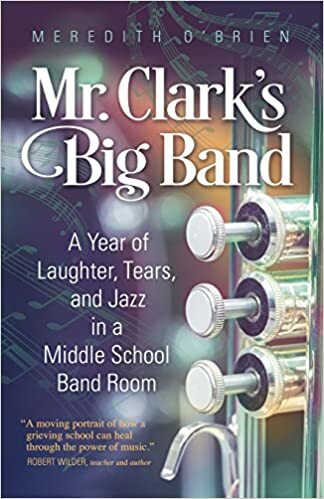 Jamison Clark — who goes by Jamie Clark to the adults and Mr. Clark to his students — is a professional musician who has been the director of the Trottier Middle School’s award-winning concert and jazz bands, and orchestra since 2002. Mr. Clark has been the co-conductor of the Sudbury Valley New Horizons Concert Band since 2008. An accomplished trombone player, Mr. Clark is a member of the Boston-based brass quintet, Brass Venture (see right) which has performed at the Bar Harbor Music Festival. He is also the principal trombone the Claflin Hill Symphony Orchestra. 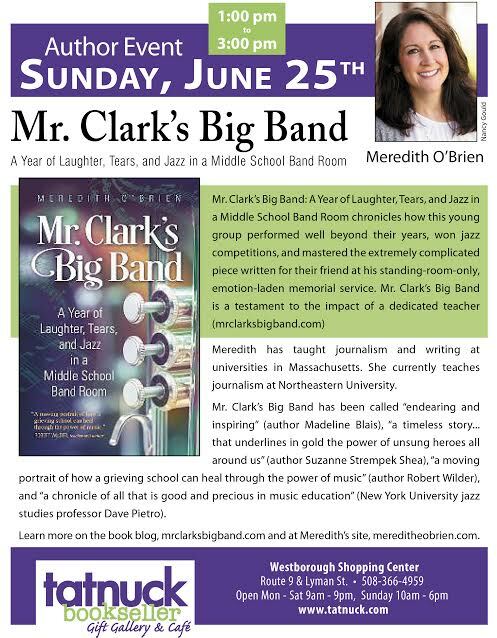 Mr. Clark previously played principal trombone for the Plymouth Philharmonic and appeared with the Portland Symphony Orchestra, the Indian Hill Symphony Orchestra and ALEA III. Before teaching in Southborough, he traveled throughout the United States and beyond performing and providing master classes and clinics as part of the brass quintet Epic Brass. His discography includes recordings of not only classical brass and orchestra repertoire, but Armenian folk music, educational demonstrations, and sacred, popular patriotic music. 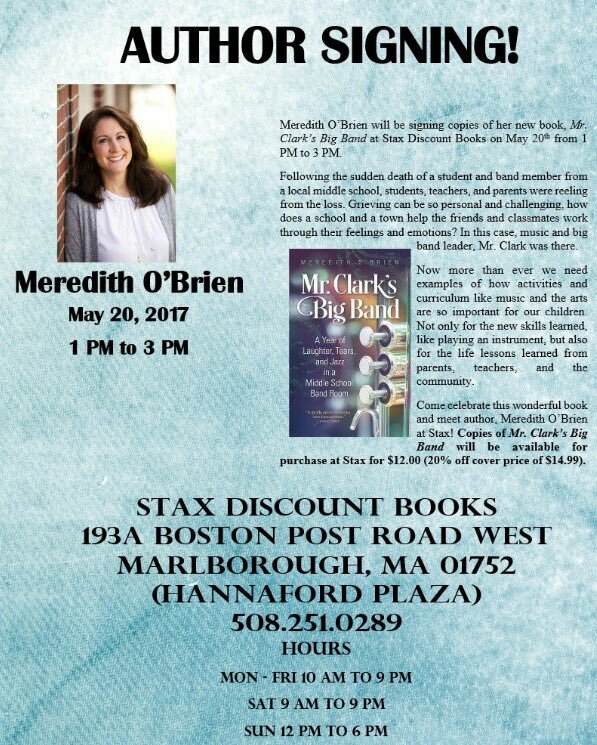 Mr. Clark received a bachelor of arts in history and a master of education in music from Bridgewater State University. As an undergraduate, he spent a year studying music at Boston University before leaving to join Epic Brass. Image credits: Top image by Meredith O’Brien. Lower image courtesy of Brass Venture.